A pop of color, a swath of texture. 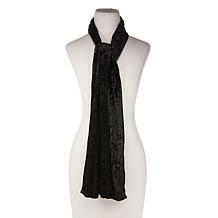 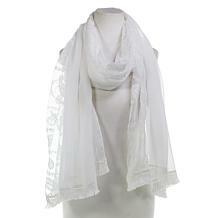 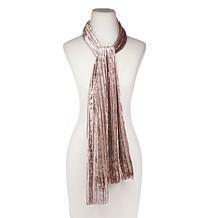 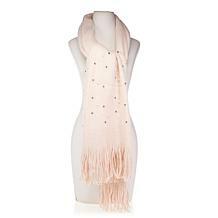 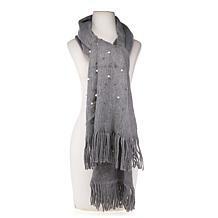 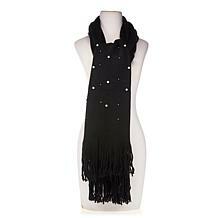 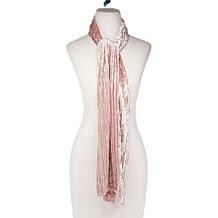 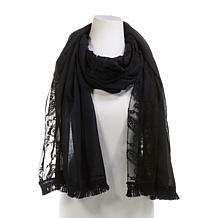 Play up your look with this oversized scarf wrap. 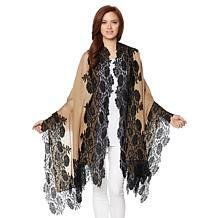 It dresses up a simple top or dress and looks (and feels!) 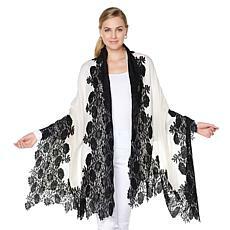 cozy with a jacket. 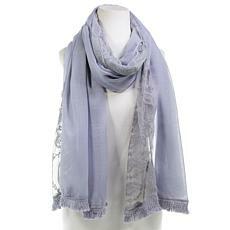 Remarkably soft and lightweight. 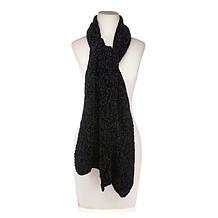 Bring on the cold weather! 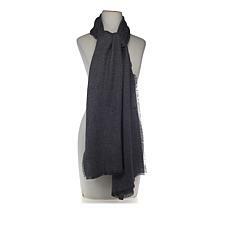 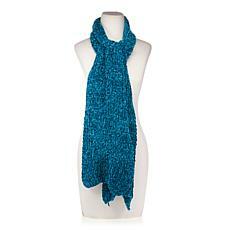 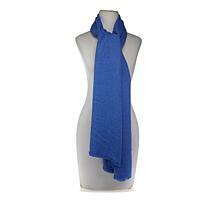 You'll be looking for reasons to wear this chenille muffler. 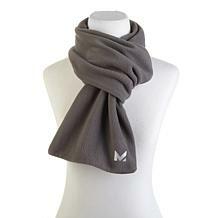 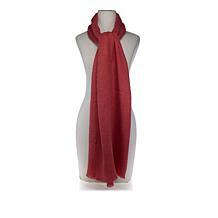 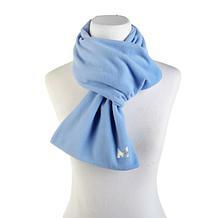 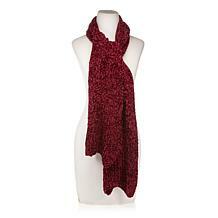 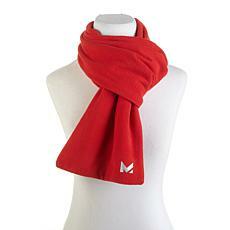 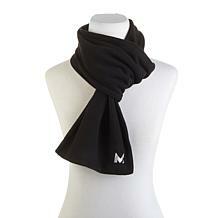 It's long, lightweight and incredibly soft, just the thing for winding around your neck on chilly winter days.